The CBB Bears are back and now that Legion, the FX TV series based on the Marvel comic, has wrapped up its first season, Bill, Bryan and Steve reconvene to discuss the entire season. And to help them with this task they are thrilled to welcome for the first time to the show as a guest Chris Roman! Chris is a professor of English at Kent State and a huge comic book fan! (Boys, he's also very easy on the eyes!) 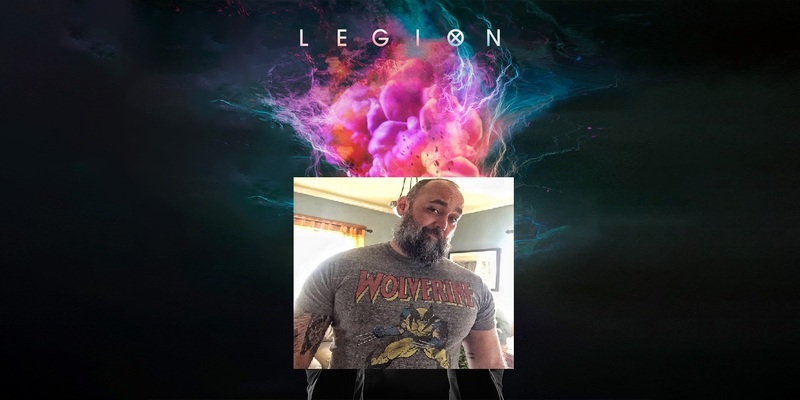 Apart from the televised beauty that was Legion Season 1, they also discuss the recent Ardian Syaf X-Men controversy, the Woofs of the Week and more! 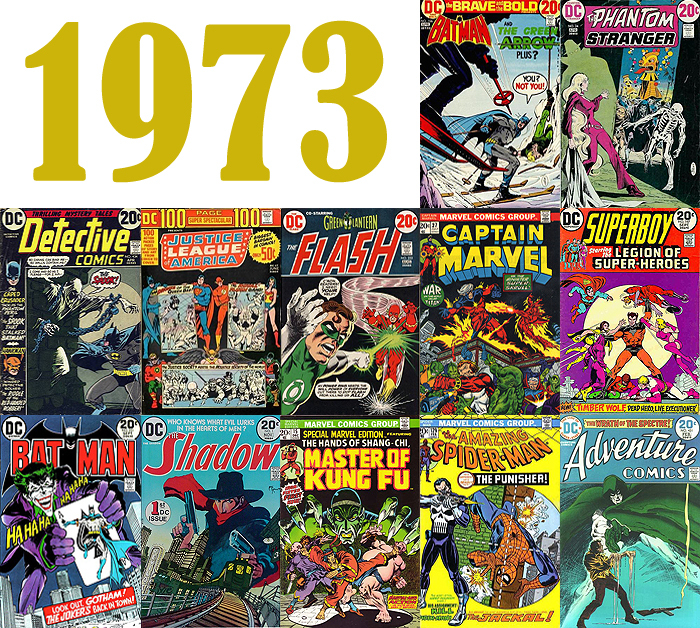 We are THRILLED to announce that with this episode being re-posted that all of the past Comic Book Bears episodes which went missing for a time are now back in circulation! On this one from just shy of a year ago, we were five strong in the Comic Book Bears den as Bill, Justin, Matt, Bryan and Steve were all on hand this week. First up, Daredevil's Season 2 on Netflix! Some of the bear boys had finished up their binge watching and chime in about what they thought of this season in which The Punisher and Elektra make their MCU debuts. Then, the long awaited Wonder Woman: Earth One graphic novel by Grant Morrison and Yanick Paquette was recently released and that too comes under the CBB microscope. The (then) current comic talk continued on with Aliens: Defiance, Faith, Avengers: Standoff, The Ultimates, Harley Quinn and Suicide Squad: April Fool’s Day, Injection, The Omega Men, X-Men's Apocalypse Wars, Lois and Clark, Batman, Silver Surfer (complete with an Alicia Masters tangent) and more! The CBBears are taking a brief breather so Tito and Bill fill the hairy homo weekly podcast slot this time. Grab some cereal and for the next hour (well, hour and 15 minutes) plant yourself on the couch, turn on the TV and listen in as Messrs Gutierrez and Zanowitz run down their favorite Saturday morning and weekday afternoon shows from when they were growing up. If the names Hanna-Barbera, Filmation, Sid and Marty Krofft, Protoculture, Tusky The Walrus, The Regal Beagle and The He-Man Women Hater's Club mean something to you, you just might have something in common with our hosts' respective top 10 lists! Tito and Bill head over to their bookshelves in this episode and talk about their all time favorite books about music and musicians. The subjects range from punk rock, The Beatles, The Louvin Brothers, Throbbing Gristle, KISS, Donovan, Patti Smith, The Partridge Family and death metal to Dean Reed, Broadway musicals, The Germs, Frank Zappa and bugglegum music! Intro and Outro - Echo and the Bunnymen: "Read It In Books"
Tito and Bill are back with their first regular episode after a "zero episode" preview but unfortunately the topic is an unexpected and somber one. Listen in as they memorialize the life and career of David Bowie. They pick their favorite Bowie songs, recount their experiences seeing him live, how they first came to be aware of Bowie, their favorite cover versions of Bowie songs and a lot more. Very happy to announce that we are getting the missing Tito and Bill Goodtime Hour episodes back into circulation! Does this mean that there will be more? Hmmmm! The boys of the Comic Book Bears remain in holiday hibernation this week BUT that doesn't mean we won't stick to our weekly release schedule and have something special to share with you this week! And it is just what the pop culture doctor ordered– the very first episode of a new podcast with two middle aged gay dudes talking about music, movies toys and such. You might not want it but you need it! Join Tito Gutierrez (guitarist with LA punk band Bear Fight) and Bill Zanowitz (host of the Comic Book Bears Podcast) as they introduce themselves in this getting-to-know-you episode. And what do they talk about? How does rapping about Mego action figures, Cliff Richard, Flash Gordon, concert venues in LA and NYC, Cheap Trick, Olympic skating superstar Scott Hamilton, Peter Boyle, Cary Grant, Elvira, Brian Wilson and the Beach Boys, Kraftwerk, Let’s Scare Jessica to Death, the Zodiac killings, Elvis Costello, John Waters films, Pete Townshend, Arthur Lee and Love, Johnny Depp, hair metal and Cinderella, Star Wars and more sound to you? !